In 2008, the weather station received the "Michael Hunt Award" from the Royal Meteorological Society for service to the community in Coventry. 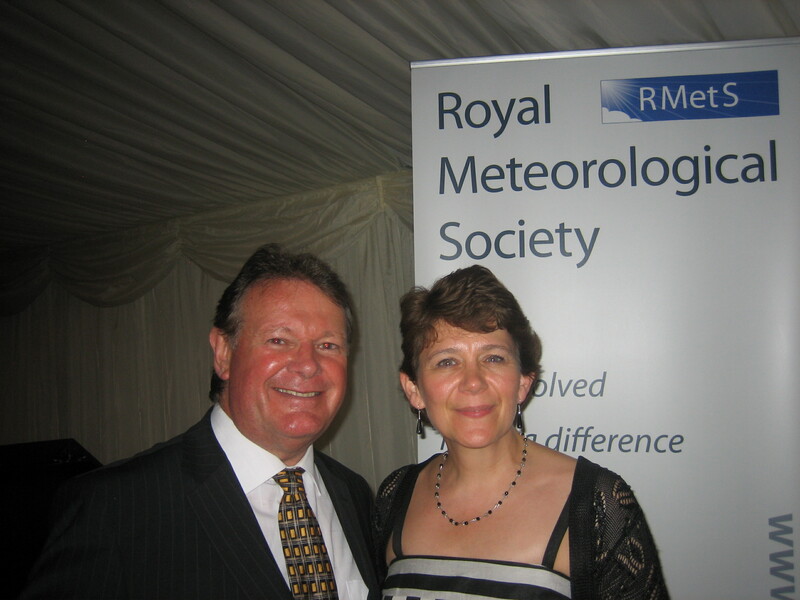 Here is Steve Jackson & wife Lynda at the award ceremony, which conferred life membership on the new Fellow of the Royal Meteorological Society! 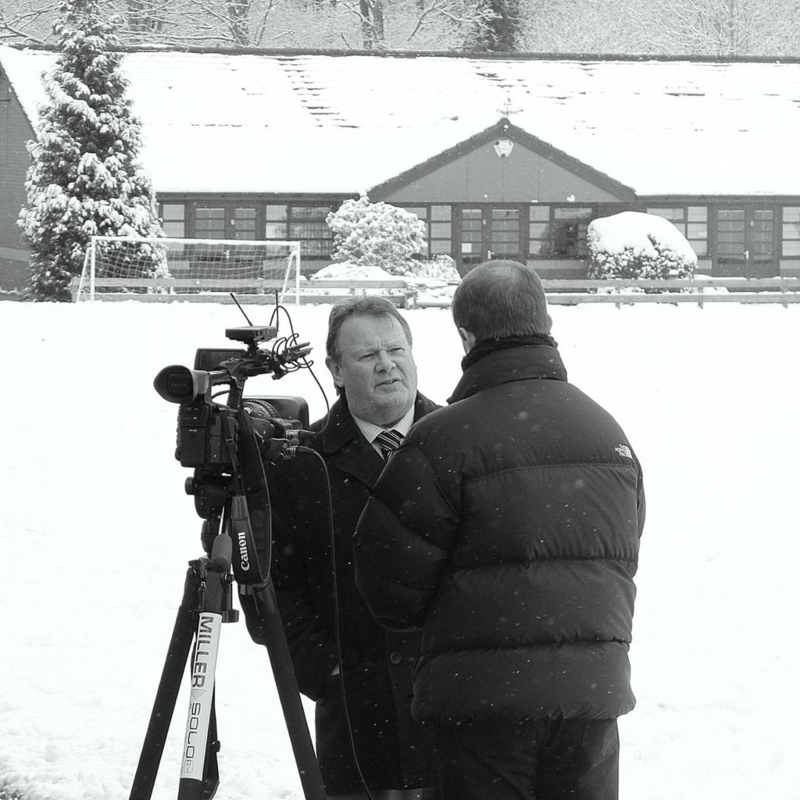 Shefali Osa at Bablake, checking out the weather!